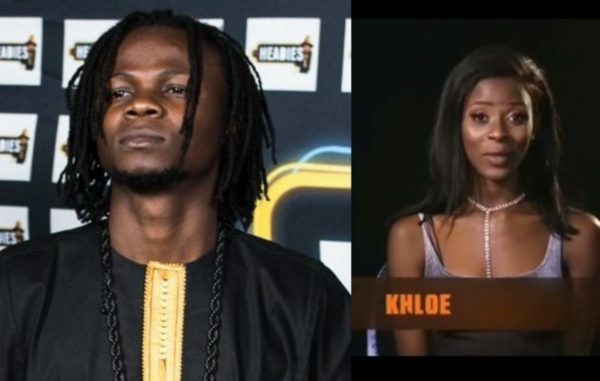 Music video director, Unlimited LA, whose real names are Olalekan Buhari has recanted his claim that Big Brother Naija Khloe was his fiancee and they plan getting married after the show. In a new chat with Sunday Scoop, Unlimited LA says Khloe never dated him. Now that Khloe is back in the competition, LA says he doesn’t know what her chances in the house are. “The funny thing is that I don’t watch Big Brother Naija. I don’t have any interest in it and I am always very busy. It was even on Instagram that I got to know that Khloe was a contestant,” he said.